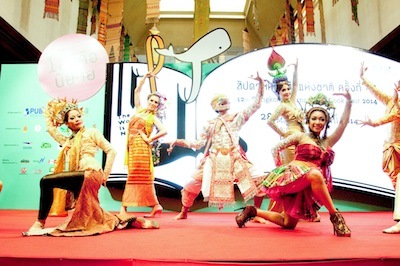 The 4th English Talent Competition was held on April 3, 2014 at Queen Sirikit National Convention Center. The objective of this competition is to promote student English usage through video presentation under the topic "My Homeland". Contestants submitted a self made video clip introducing tourist attraction places in his or her hometown in English language with creative presentation style. 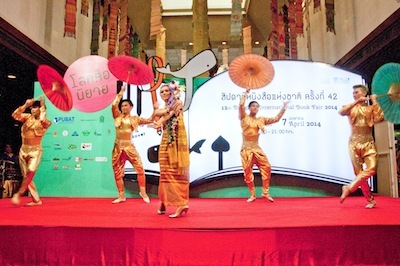 Prizes and certificates were handed out to winners of different categories during the Thailand Book Expo 2014.